You have seen our cars all over St. Louis, ever wonder why? We are the largest, fast growing Driving School in the metro area. 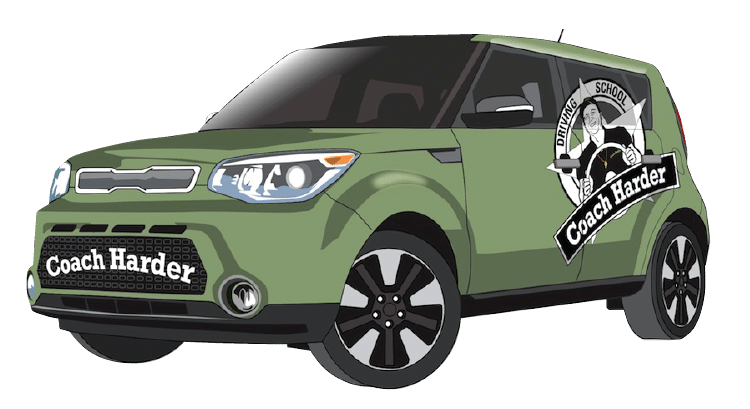 Our Instructors are all experienced, highly credentialed educators and coaches, we have an an entire fleet of green Kia Souls, and we are committed to exceptional customer service.  Our Driving Instructors are all teachers and coaches who work with students everyday and are simply amazing at communicating and educating young people. 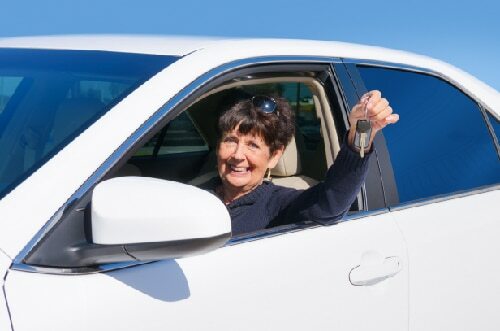 Balancing the responsibilities and time commitments of Adult Drivers are no problem with us. We have a large fleet of cars and team of Instructors, so we can accomodate your busy lifestyle. International drivers have a unique set of challenges which include language and culture. 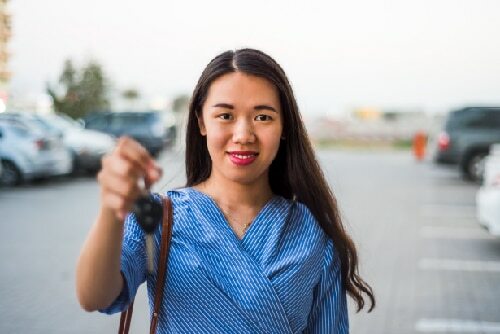 Our Instructors are experienced in working with International Drivers and helping them transition to driving in the United States. 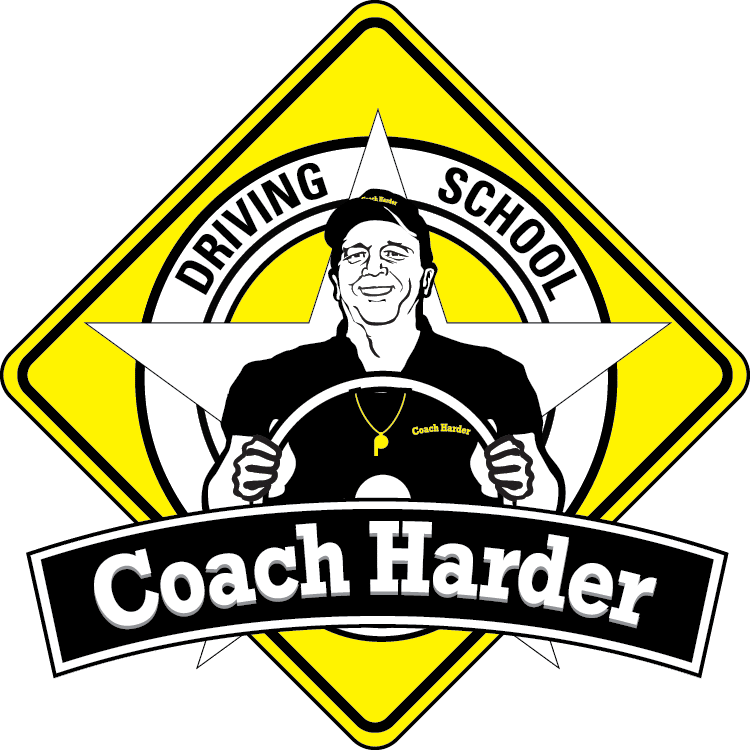 Whether you’ve never been behind the wheel or you’re looking to brush up on your skills ahead of your DMV driving test, Coach Harder can help. We offer a range of classes and instruction options designed to meet any need. Get expert coaching with classroom training on Missouri State driving rules and regulations. Warm Up for test day with our DMV Preparation Course. Learn everything you need to know to become a driving champion. 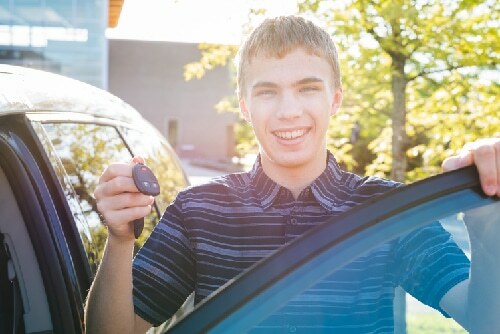 A valid permit or license is required for all driving lessons. 1033 Corporate Square Drive, 63132.